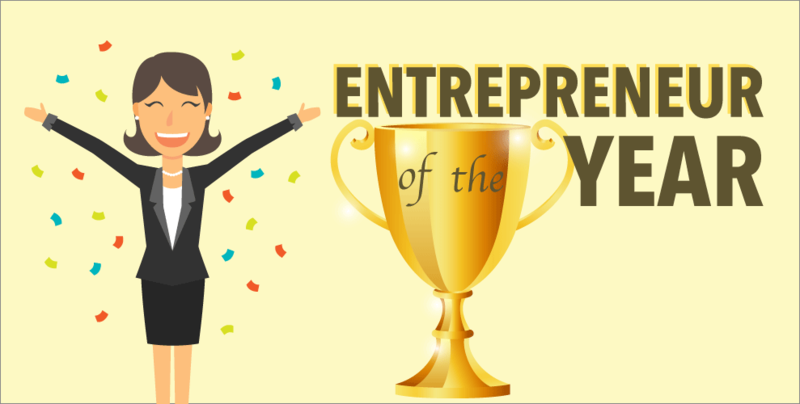 Adrienne Ravez was recently named Entrepreneur of the Year by Campaign Asia in their prestigious “Women Leading for Change” Awards at a gala dinner held in Singapore. 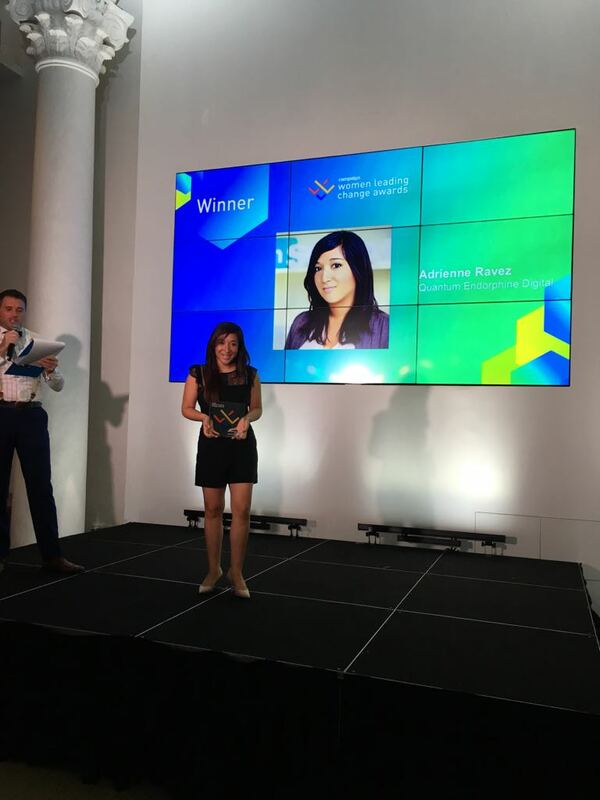 Adrienne has lived and worked in Cambodia for five years, and in addition to co-founding Geeks in Cambodia — the first tech and digital platform in the country — she also co-founded the award-winning digital agency Endorphine Concept Digital Solutions, with clients including Microsoft, Prudential and Tiger Beer. Her leadership helped led the agency to attain Gold in 2015 and silver in 2016 of Campaign Asia Agency of the year. She is currently involved in merging Endorphine Digital with Quantum Communications, a pioneer Public Relations and Communications company in Cambodia, to create an independent full-service PR and digital marketing agency known as Quantum Endorphone Digital (QED). “The jury panel is a who’s who of the most successful and talented women in the industry across Asia and their recognition means a lot to me and to the whole team at QED that has made this possible,” Adrienne noted after receiving the award.